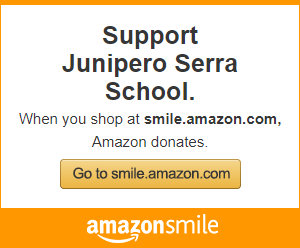 Our mission at Junipero Serra School is to cultivate academic excellence and positive character development in a safe and nurturing environment where students, families, and staff are valued members of a united Catholic faith community. Grades preschool through 5 are self-contained with students exchanging classes when appropriate for Spanish, Technology, Art, Physical Education, and Library. The rigorous curriculum meets the California State Standards and is designed to provide the students with high engagement in all subjects, while inspiring them to seek academic success in high school and at the university level. 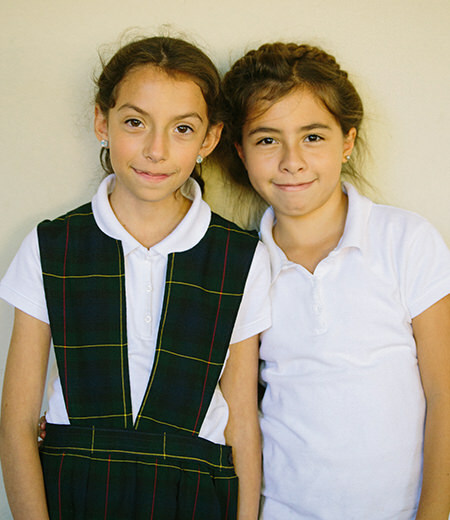 Grades 6 through 8 follow a traditional middle school structure with students exchanging classes when appropriate for Math, English Language Arts, Spanish, Technology, Art, Physical Education, and Library. 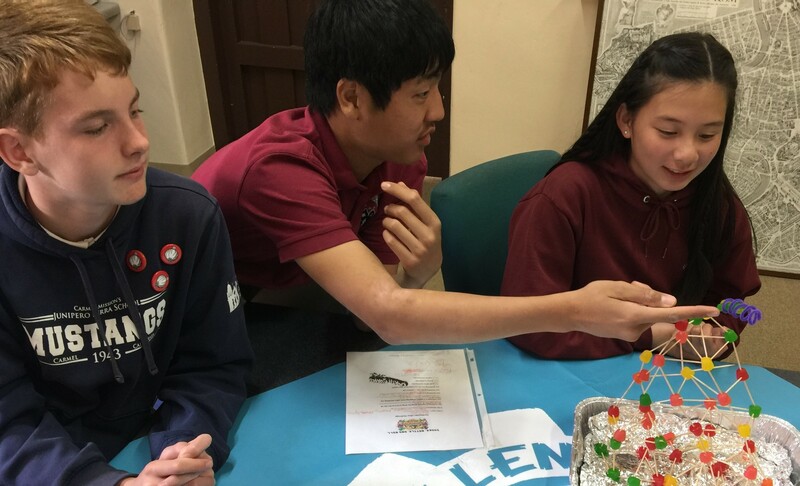 The rigorous curriculum meets the California State Standards and is designed to provide the students with high engagement in all subjects, while inspiring them to seek academic success in high school and at the university level.